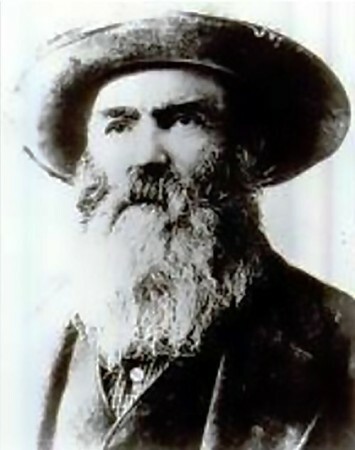 John “Liver-Eating” Johnson was a mountain man of the American Old West. Legend has it that he would cut out and eat the liver of each man he killed. Johnson served in the Mexican-American War and then set out to strike gold in Montana Territory. The story goes that in 1847, a Crow brave and his fellow hunters killed Johnson’s wife, a member of the Flathead American Indian tribe. This Crow killed- a heinous insult because the Crow believed the liver to be vital if one was to go on to the afterlife. Learn more about the legend of “Liver-Eating” Johnson.